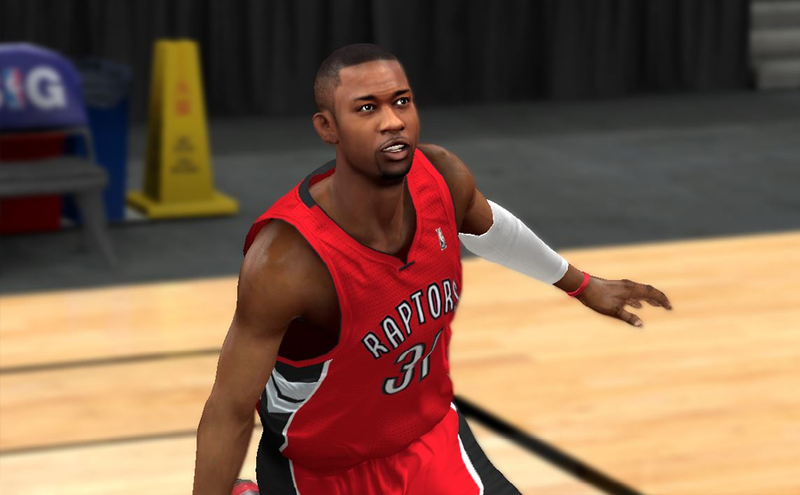 NBA 2K14 cyberface mod for Terrence Ross of the Toronto Raptors. The texture style is comparable to the next-gen version. Check out the screenshots below!